Are you in search of that perfect company that can meet your expectations while working on your well maintained home? Let our artisan window cleaners provide you with a truly unique experience. The attention to detail you receive will show in every aspect of our workmanship. Specializing in bringing your Storm, Double Hung, Multi-lite French Panes, Pella® or Casement Windows back to a crystal clear finish. The results will leave you with a sense of well-being after falling in love with your gorgeous home all over again! 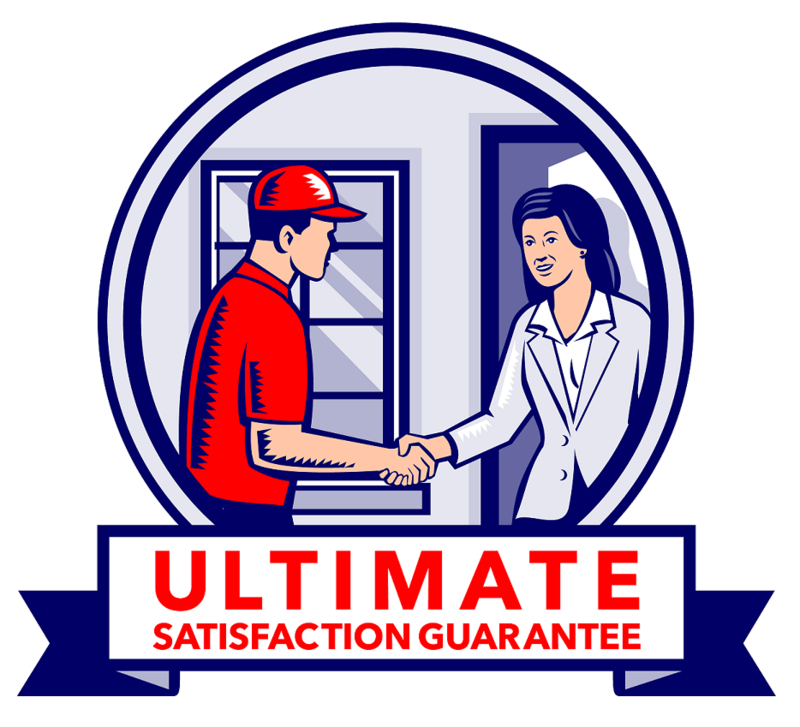 Our work is backed by the area's only "Ultimate Satisfactions Guarantee!" 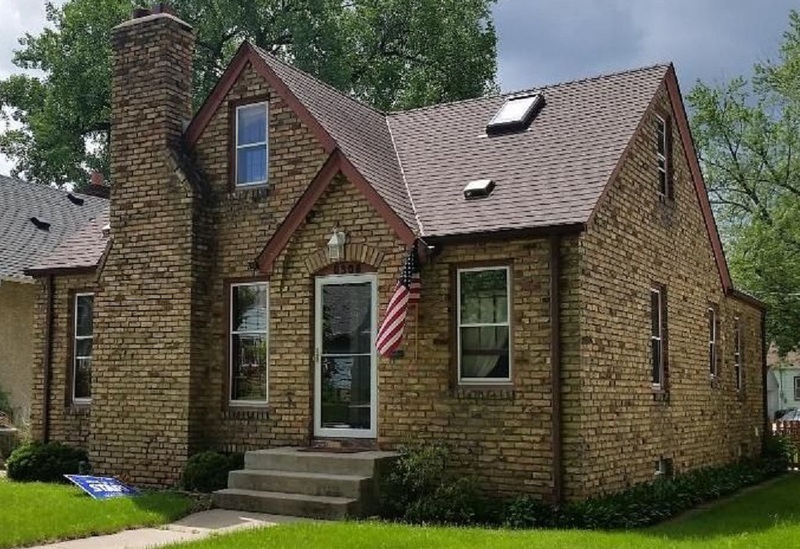 If you expect top quality service from a hard working company, please give us a call today and reward yourself with the best residential window cleaning service in Omaha. You can feel confident making the decision to work with us. If you are not completely satisfied with our work, call within 7 days of service and we will correct the issue. If we are not able to resolve the situation, we will pay for a competitor of your choosing to re-preform the service within 30 days. Our service will leave your interior and exterior windows in tip-top condition! 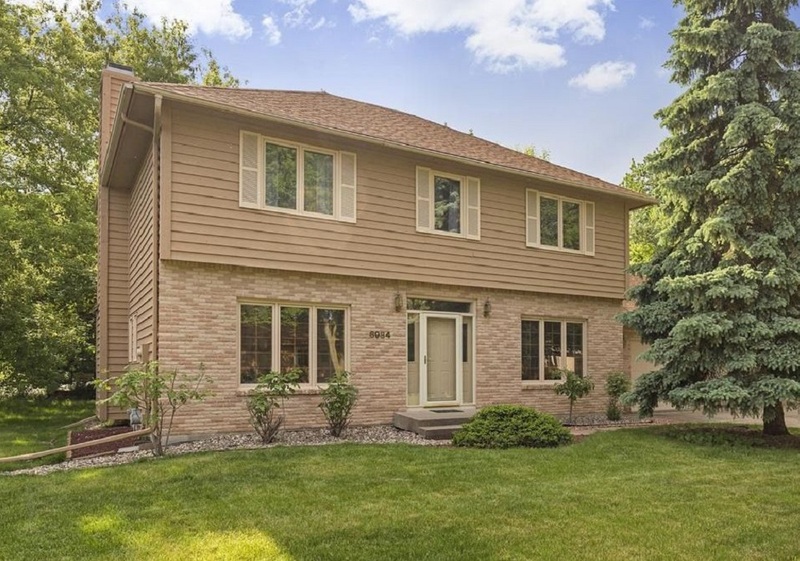 In the unlikely event mother nature causes spots on the exterior windows within 14 days of service, we will return to touch up the effected panes at no cost to you. 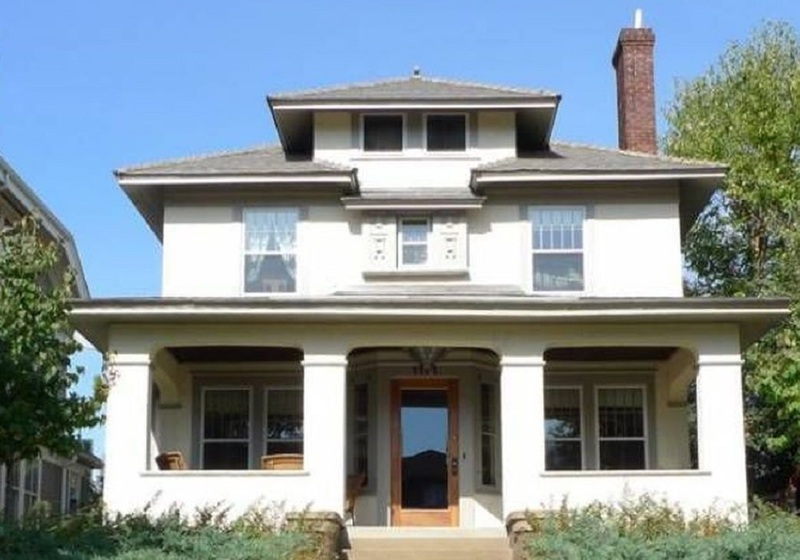 ​You will be amazed at what a difference exterior window cleaning will make on your home! Our hand crafted cleaning solution melts away dirt, grime and bug spots from your glass. Frames are also wiped off to remove dirt build-up that can run onto the glass during the next rain. Our service keeps windows cleaner for longer. Most of our clients enjoy lovely landscaping around the home, something you want to keep in pristine condition. You will notice we carefully tip-toe and place ladders around plants as to not cause any damage. The top of our ladders are wrapped in a soft foam to keep your siding looking at its best. Do you have a busy schedule to keep? Does spending time with your family sound more important than house work? We can work around your home to get the job done in a timely manner, freeing you for more important tasks. Many times homeowners will run errands while we work in their home, our artisan cleaners are all background checked, uniformed, friendly and have at least 3 years of professional window cleaning experience. If you are like most of our clients, you like to keep your house spotless. Our service will keep your house tidy and make your windows look amazing! Protective shoe covers are worn at all times when working inside. We also place towels, mats or drop cloth’s in needed area’s as to maintain a high level of cleanliness. Furniture, blinds and draperies will be carefully moved as needed to access the interior windows. The interior windows will be cleaned with the perfect amount of solution to wash your glass while eliminating water drops. Proper screen cleaning is very important to keeping your windows clean. 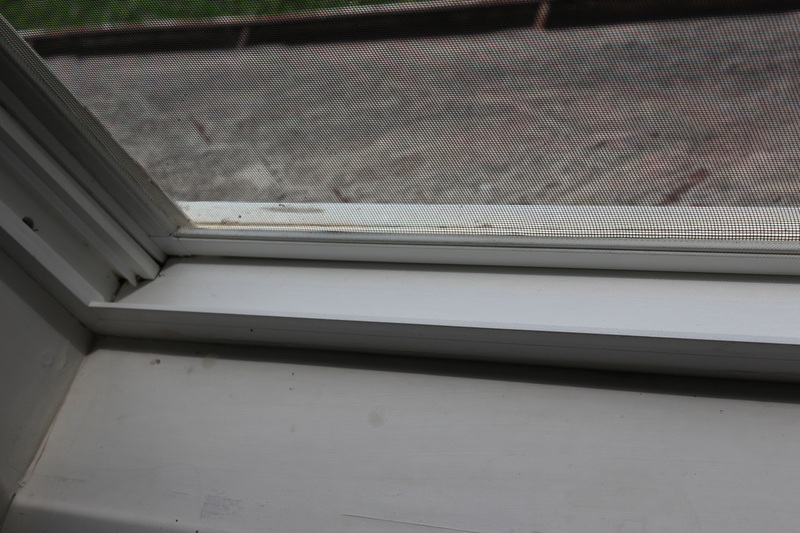 Improperly washed screens will lead to windows becoming dirty in a short period of time. This is especially true when they are located on the exterior of the window! Screen shampooing is an integral part of our artisan window cleaning process. After carefully removing the screens, they are numbered in an inconspicuous spot to ensure proper fit upon re-installation. A cleaning station is then set up to conduct the cleaning process. They are first rinsed to remove dirt captured in the nooks and crannies of the frame. Next each screen is individually lathered with a dirt attracting solution. After being carefully rinsed, they are stacked up to dry before installation. 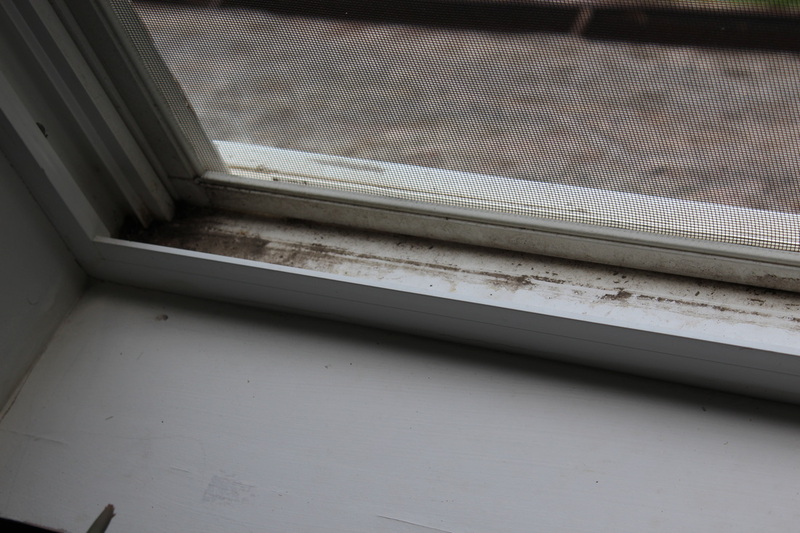 If your you have interior screens and open your windows, they will trap dirt, bugs, cotton and pollen as you can notice by looking at them. In this instance, you wouldn’t want these “dusted” inside your home, lowering the indoor air quality. Before choosing a professional window cleaning company, ask how your screens will be cleaned. This will ensure you are making an informed decision and comparing apples to apples. Working with storm windows is our specialty! Are your storm windows hard to open? Have you ever tried to clean them and realize it takes all day to a few windows clean! 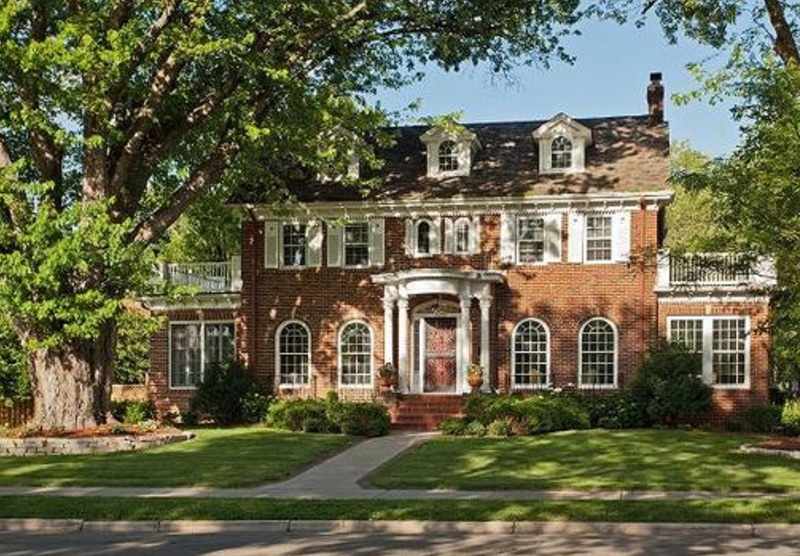 You will be amazed by the efficient methods used to complete most homes in one day. Although the charm and character will remain on the glass, years of dirt and grime will be whisked away by our hand crafted and ECO-friendly solution. Transform your homes timeless beauty and enrich your life with a brighter home. Double hung windows will slide up on a track and have just a screen on the outside. When selecting exterior window washing, the screens will also be shampooed to ensure dirt doesn't spot up the glass prematurely. For the ultimate satisfaction and a major time saver for your busy schedule, add interior window cleaning services. Your pesky window sills won't stand a chance, months of dirt will be whisked away to a distant memory! Casement windows are either fixed in place such as picture windows or crank open with an interior screen. You can choose to have the exterior and/or interior cleaned! Not only is the glass cleaned, we will also wipe around the frame to remove excess dirt. Imagine paying someone to clean your windows and when you go to open them, dust falls all over the freshly cleaned glass! That is one level of foresight you will receive from Classic. We vacuum or dust out the window jambs in the open position before cleaning the glass (when selecting interior cleaning). Screens are taken outside to undergo the spa treatment. Your windows haven’t looked this good since being installed! ​Pella Windows can come in a variety of types from casement to double hung. On the designer and architect series, they may utilize a Low-E coating to help with the thermal properties. The cleaning solutions and techniques used on these windows will not cause any harm to the coating. 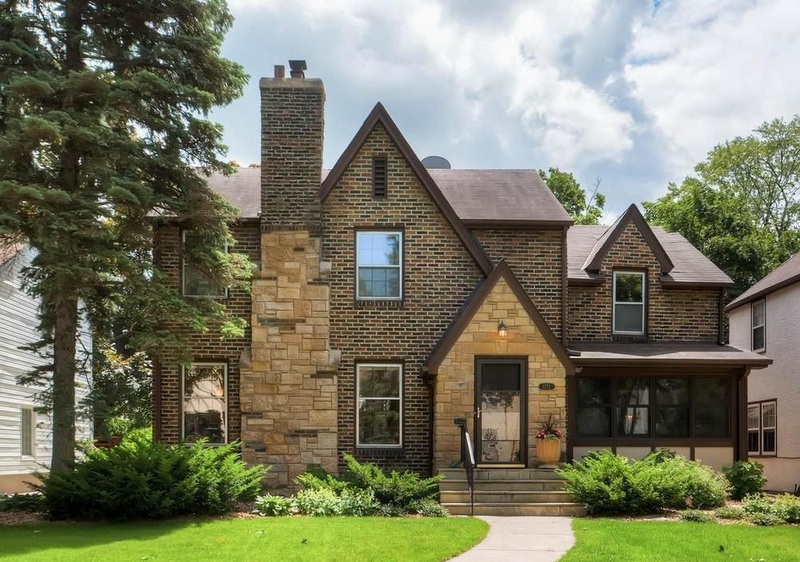 Pella is also known for their double or triple pane windows that have an interior piece of glass which removes by clips (old style) or their new windows are on hinges. These interior windows can be carefully removed so all four sides of the glass can be properly cleaned. The area between the glass should only need to be cleaned every 3-7 years. We offer a 1 year guarantee when cleaning between Pella windows. If within 1 year of service, the window becomes spotted, we will return to clean the affected area at no cost to you! Classic Window Cleaning will offer unmatched expertise while washing your windows. Please call for a custom quote on taking apart Pella triple pane windows. ​French panes refer to any window style that is comprised of many small panes of glass to make a whole. Originally used due to manufacturing limitations, they are now utilized for their timeless beauty. We have 40 different sized squeegees to perfectly fit your multi-lite windows. This provides a superior streak free finish. Each piece of glass is carefully hand cleaned for superior results. Please find your window type from above for pricing or call to set up your free consultation. ​Most style of windows will fall into one of the above category of windows but may be called by another name. Such as Bay Windows, Half Moons, Awning Windows, Transoms, Sliders, Track Windows, Stationary Windows, Glass Block, Acrylic Block, Tempered Glass, Heat Treated Glass and more. Whether your windows are made up of wood, metal, aluminum or vinyl we will use precise techniques to complete the job to the highest standards.